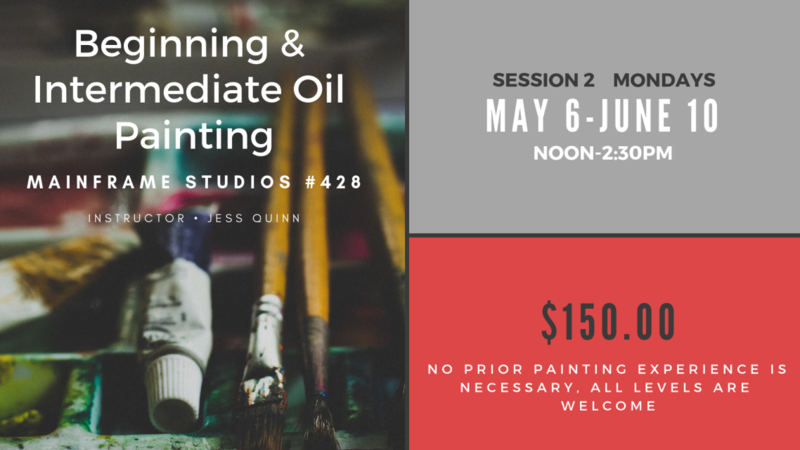 Take the intimidation factor out of painting and immerse yourself in the world of oil painting. 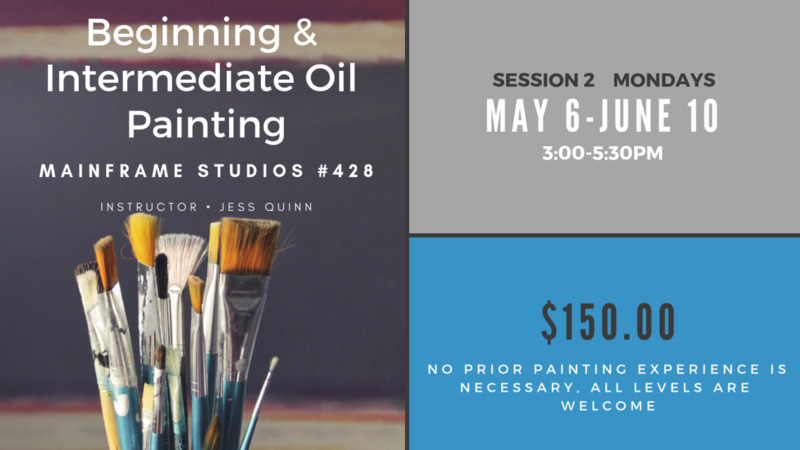 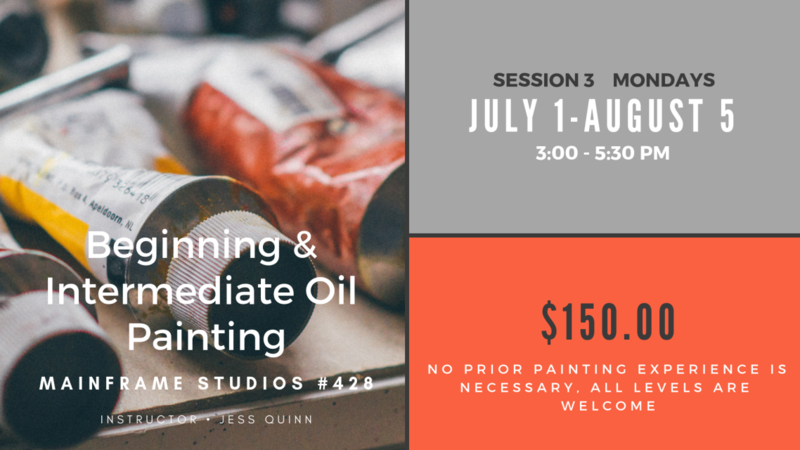 Whether you’re a first-time painter or an experienced artist looking to try something new, this class has something for you! 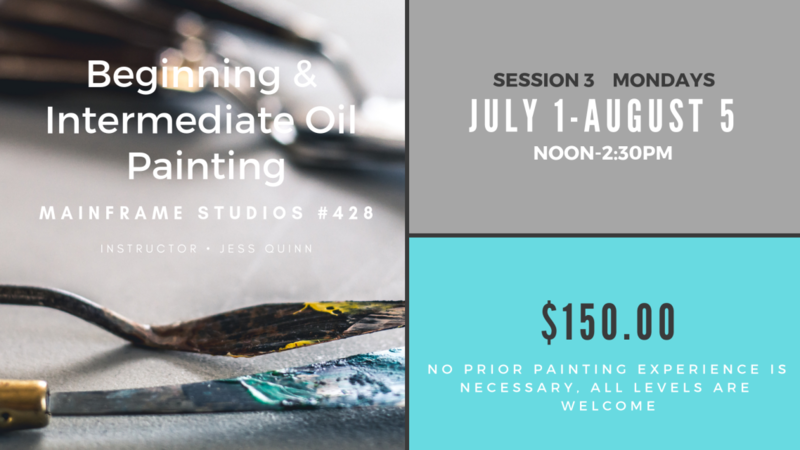 Sign up for a class below. 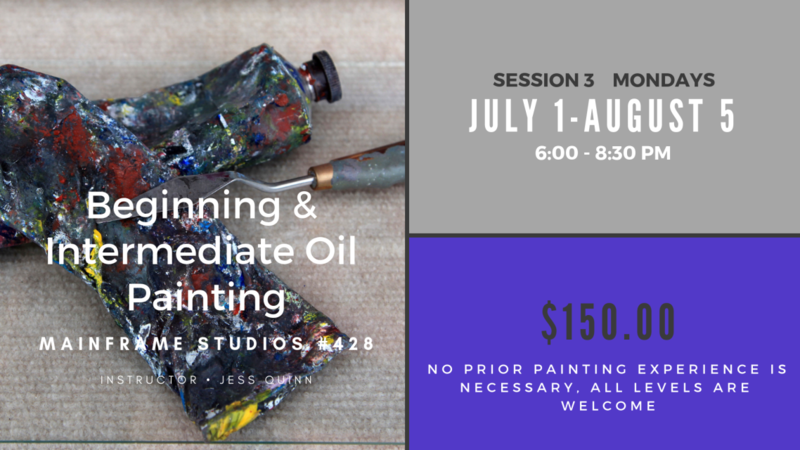 One hour of private art lessons. 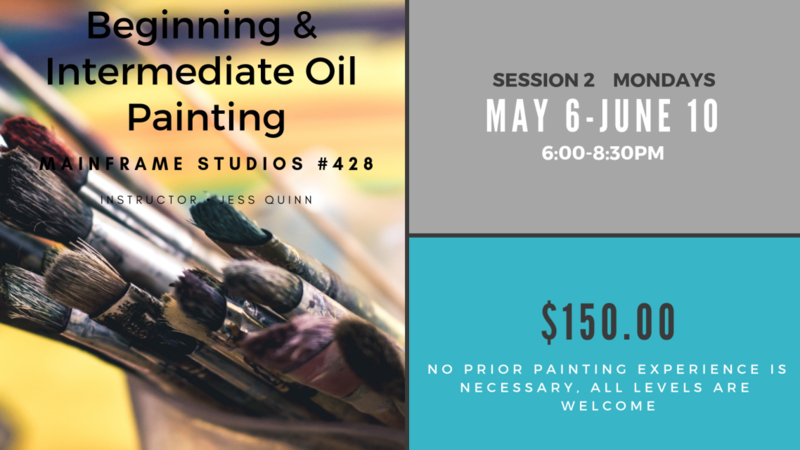 Get one on one attention and help to create a painting you've been wanting to paint or get advise and help with a painting you've been stuck on.